Classic gradient sunglasses for women are tinted from top to bottom. The top of the lens has the darkest tint, blocking out light. This tint gradually diffuses as it reaches the bottom of the lens, until it is a very light shade, or even becomes totally clear. This gradual dilution of color throughout the lens gives a stunning ombre effect. In addition, it is a highly practical lens, filtering out bright light from overhead whilst allowing light through at the bottom, meaning that you can comfortably read a book or newspaper even if the sun is shining bright overhead. These sunglasses are also excellent for driving, allowing you to see the dashboard clearly whilst shielding your eyes from the bright road ahead. 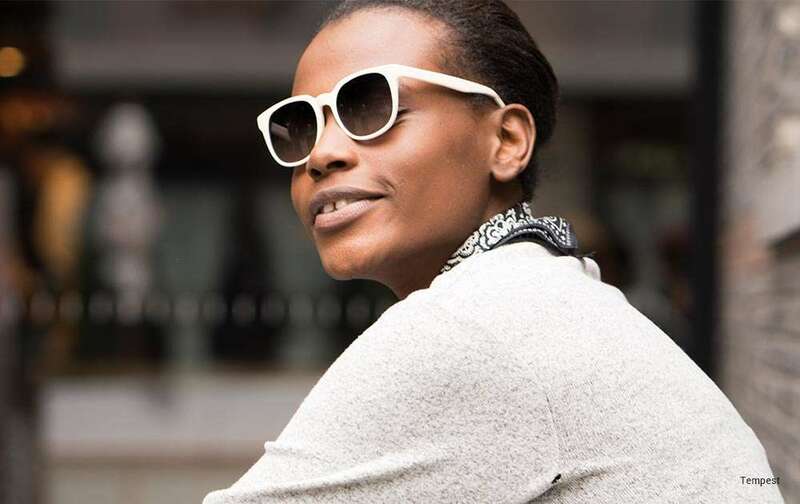 A traditional pair of gradient sunglasses for women has lenses in subtle and understated colors. The most common shades are soft browns, smoky blacks and muted purples. The colors themselves also come with a wide variety of benefits. Sunlight tends to have harsh blue and white tones, which can place more strain on the eyes than other colors. 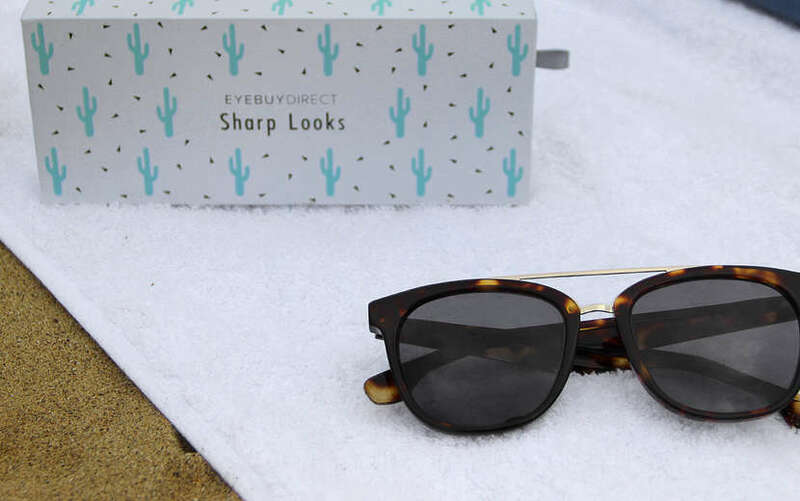 A pair of soft brown lenses are therefore particularly useful for blocking out the glare from bright sunlight, and provide good contrast allowing you to see objects clearly. In addition to some of the more classic tints, gradient sunglasses for women also come in a riot of exciting colors such as pinks, yellows, blues and greens. 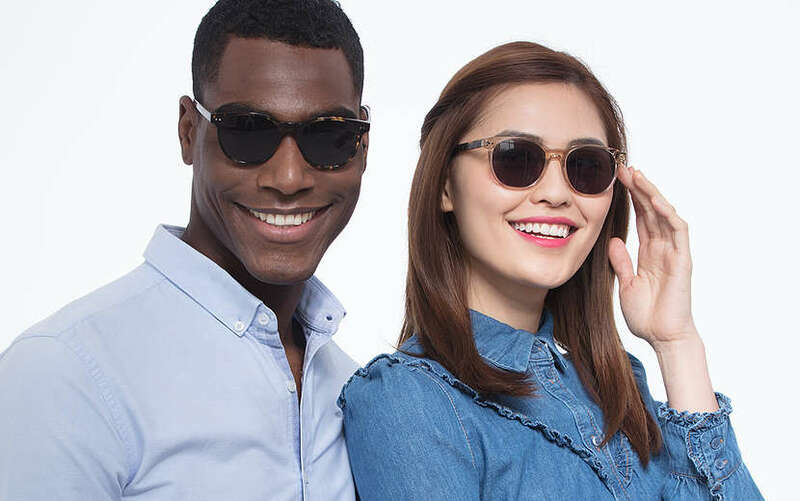 A colorful gradient lens is a great way to have a little fun with your look, and lets you match your sunglasses to your outfit or your complexion. For example, those with pale skin might find a rosy pink gradient lens suits them best, whilst those of us with darker skin tones might find that a bold yellow or orange complements our complexion best. Whatever colour you choose, you will always have the practical benefits that this style offers. These are the ultimate fashion meets function sunglasses. 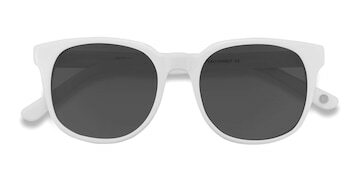 Gradient sunglasses for women have caught the attention of fashion houses such as Chanel, who have used them to create some effortlessly sophisticated looks. If you want to try a really striking style, consider a half tinted lens with a solid divide between dark and clear. This chic look is sure to make an impact. The great thing about gradient sunglasses for women is that gradient lenses can be utilised in a wide variety of different frames. 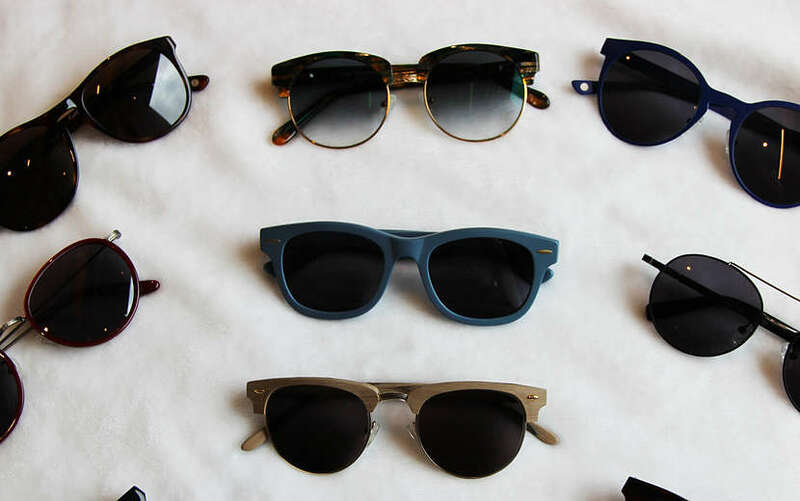 You could go old school and try some classic aviators. 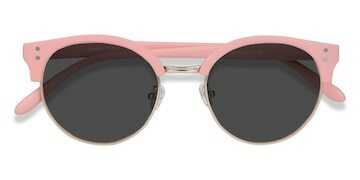 Or, you could consider some oversized Jack O inspired 1960s plastic frames, which look particularly good with a gradient lens. You can play about with tint density too. A tint density of around 20% will give a fashionable and light level of protection. But if you really want your gradient sunglasses to work hard, a tint of 50% or above will keep your eyes comfortable in even the brightest conditions. Have a look at our range of gradient sunglasses for women here to find the perfect pair for you.